There is literally an endless list of natural home remedies for blackheads and whiteheads on face, but here I will only give you some of the tested ones. If you are not really sure what blackheads and whiteheads are, you can first read about the difference between them. As for the home recipes below you will just need some simple ingredients that can easily be found in any kitchen. So, are you ready to give it a try? Here we go! The abundant properties of lemon, which is full of nutrients and vitamins, has given it the fame of a remedy for a number of health problems which include oily skin and blackheads. So, how about trying to make a face scrub by mixing lemon, salt, yoghurt and honey? Instead of buying a facial cleanser, try fresh lemon juice with milk. Your skin will get glowing and smooth like a baby’s. Fresh lemon juice can also be a well known cure for acne. There are numerous studies which suggest just how lemon juice can dry up acne, simply by squeezing lemon juice on a cotton pad and applying it onto the acne area. Honey and especially Active Manuka Honey is another effective home remedy for blackheads and whiteheads. This specific honey has many balancing qualities that are beneficial for oily skin, too. It is also excellent for hydrating and tightening the skin, giving it a more youthful appearance. You can get the best natural mask by applying honey regularly on the face and leaving it there for about 15 minutes. Another way is to mix two tablespoons of honey with cinnamon powder and make a thick paste. Applying it onto your face and if possible leaving it on overnight will give you marvelous results when you rinse it off the next morning. So, honey can be valuable for your skin care, providing of course that you are not allergic to it. Grate some carrot and cucumber, dilute the mixture with rose water and you will get an effective antimicrobial wash. It is ideal to remove dirt and bacteria from your skin. 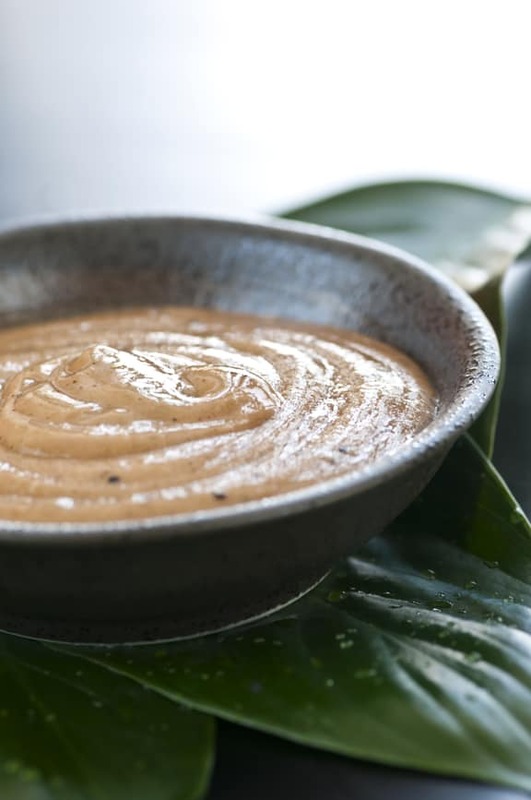 Keep in mind though that when using vegetables or fruits in home skincare recipes, the ones in their organic form are those you should seek for more. This is because they are free of harmful pesticides that can worsen a problematic skin condition. You can read more about home skin recipes with cucumber, if you like. 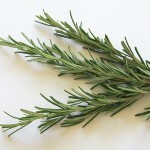 Chamomile and Rosemary for a Steaming Bath your Skin Will Never Forget! Boil a pot of water containing some chamomile and rosemary. When the steam starts coming out, place your face over it to take the steam, watching out of course not to get too close to burn your skin. After 10 to 15 minutes, press the affected area with a cotton pad and you will love the results when you see your skin getting rid of blackheads. Turmeric works extremely well with removing blackheads. Make a paste by mixing little mint juice with turmeric powder and apply on the affected areas. Leave it there for approximately ten minutes and rinse it off with warm water. Put one egg white in a bowl and a tea spoon of honey, mix it up well and apply it on your face. Leave it for ten minutes and rinse with warm water. This combination is ideal for oily skin and blackheads. 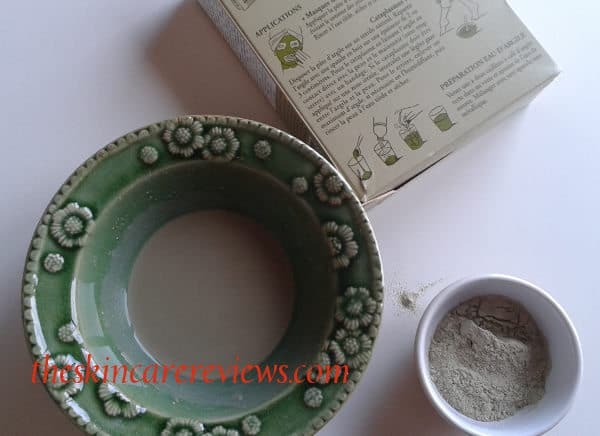 A clay that I personally use and is very effective with my whiteheads is French Green Clay, so why not read my French green clay mask recipe as well as detailed instructions on how to prepare it? Time for a Green Tea Scrub! Mix a tea spoon of green tea in a small amount of water to make a paste. This is a very gentle scrub and good not only for whiteheads but for your overall skin health, as well. Generally speaking now, when cleansing your skin, avoid using chemical based skin care products but go for the more natural or organic ones. That way, you can be sure you won’t irritate your skin condition even more and you will keep your complexion in proper balance. A mixture of groundnut oil or ground cinnamon with honey can not only remove blackheads but prevent their future growth, too. Both cinnamon and honey can be easily found in everyone´s kitchen. Now,If you don’t always have the necessary time to make your own home remedies for removing blackheads and whiteheads, a cost effective deep pore cleansing product will be more than useful. 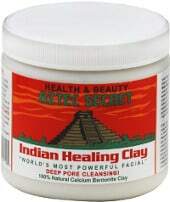 People’s reviews are overwhelmingly positive about the Aztec Secret Indian Healing Clay which is free of additives, fragrances and animal products. When you experiment with some of the above home remedies for face blackheads and whiteheads, keep in mind that you always have to check whether your skin is allergic to any of these ingredients. So, it is good that you try them out on another area of your skin first, like the back of your hand to be sure you won’t get any unpleasant reaction.